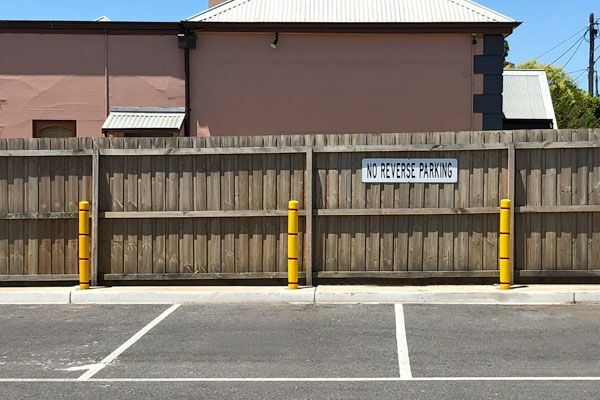 Say no more to ugly, scratched or rusting bollards! 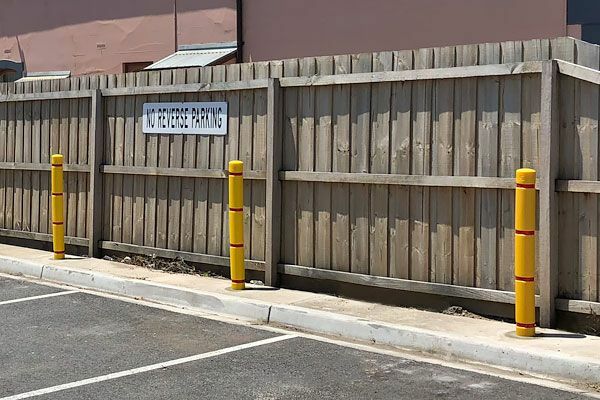 Skinz bollard protection sleeves offer a quick, simple and economical way to recondition rusted, faded or scratched bollards without ever needing to remove, replace or re-paint again. 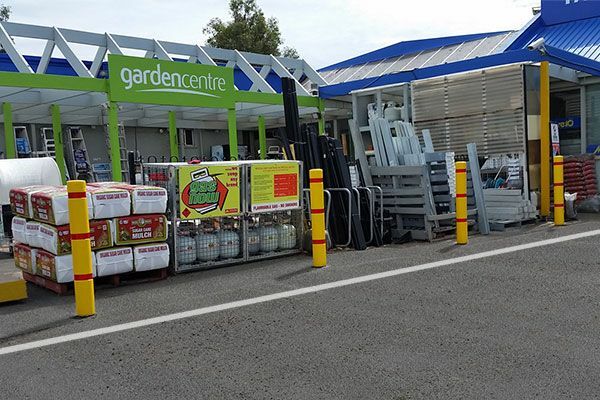 Suitable for interior and exterior environments, this makes them ideal for shopping centres, car parks, schools and warehouses. 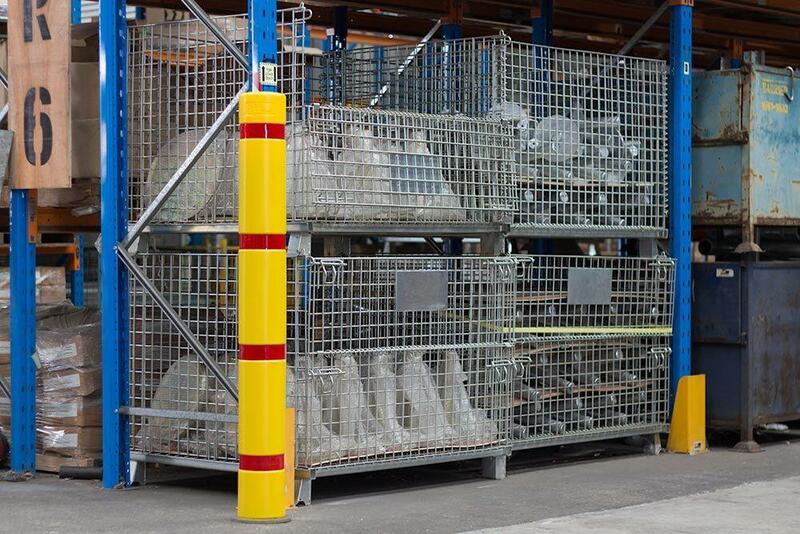 Particularly useful in food processing facilities where chipped or flaking paint and powder coat surfaces are a health hazard. 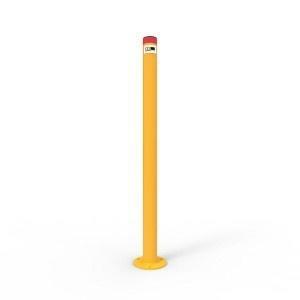 They can be washed down and are not affected by most chemicals or oils. 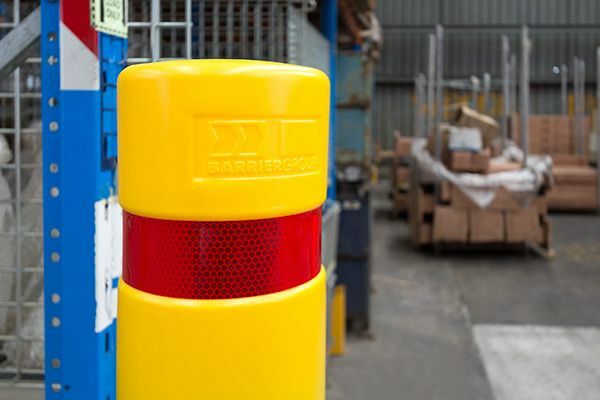 Skinz bollard sleeves fit most common bollard sizes and brands, but can be cut down to custom lengths if required, with fitting only takes seconds of your time. 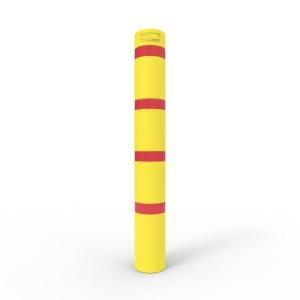 Skinz has three grooves designed into the bollard cover that allows reflective tape to lay flush against the sleeve, greatly reducing the chances of the tape peeling. 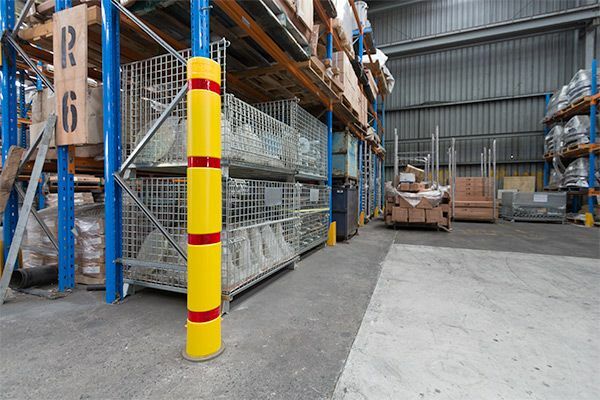 If you are looking for economical long term protection for your bollards, Skinz is your best defence! 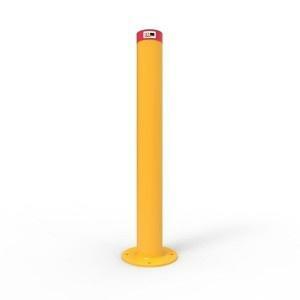 Description: Skinz One-Piece Bollard Sleeves.